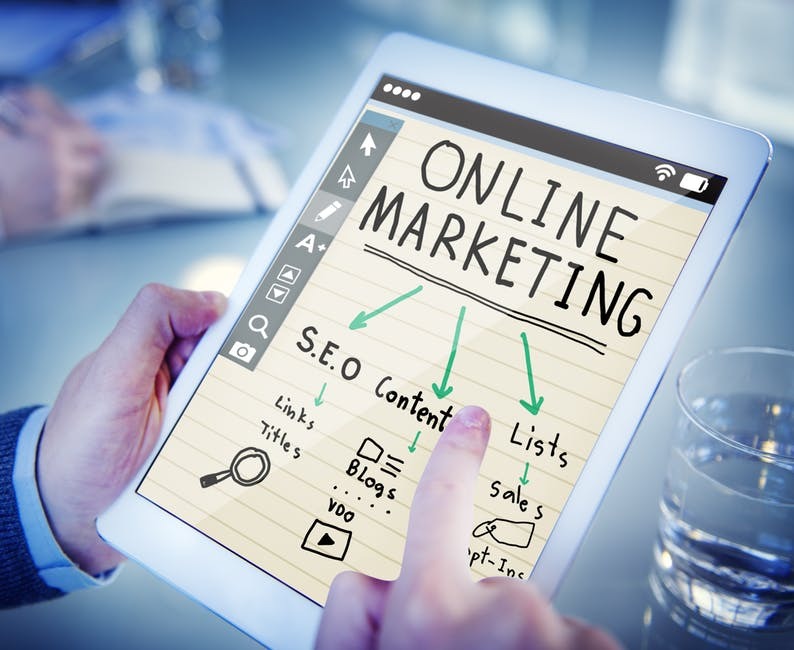 Businesses across every industry are now spending an average of $75,000 a year on digital marketing trying to reach their audience. In some ways, marketing has never been easier with the number of digital tools available. With so much access, it can be hard to differentiate yourself to your target group audience in Boise. While there’s a bigger market for most industries in Boise than in other parts of the state, the competition is also much more fierce. 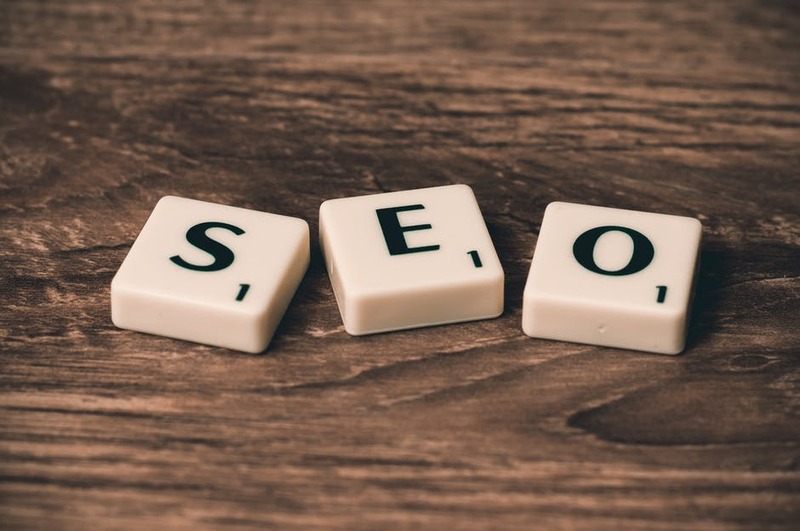 You’ll have to try tactics that take advantage of SEO strategies and content marketing just to get to the first page of search engine results. Whether you’re a new business or you’re looking to expand, follow these 7 tips to ensure that you reach your target group better than the competition. While every business owner wants to assume that their products and services are for everyone, that’s simply not the case. There is an ideal customer for every product and until you can identify them, you’ll struggle to attract them. Include an online survey with the checkout process or make contact with your customers following a purchase. Offer them an additional deal for participating in a survey to improve your services. But first, know what to include in your survey. You might have two target group markets that don’t overlap. You might have one market who is most attracted to your product while you’re eyeing another market you’re looking to attain. If you’ve nailed down your base, try to narrow down the criteria for your ideal customer. They may fit a criteria based on their gender, where they’re located, or what kinds of other products they buy. If your market is dependent on other types of criteria (aka you sell seat covers for new car buyers) look at how the primary market is being sold to. If you’re selling items compatible only with the new iPhone, you need to make sure that your marketing has the same impact as marketing does for the iPhone. Put yourself in the shoes of your ideal customer and start to filter out all of the people who aren’t a good match for your product. While you need customers to survive, there is also something valuable that you can provide to them. Step back from your brand so that you can fairly assess what you do. You need to always be positive about your brand in order to sell your products and services. But in order to get a fair assessment of customer expectations, you need to be much more critical. Take the position of the most fickle buyer and then start picking your brand apart. Think about what the most extremely picky buyer could demand from your product. Push the boundaries of what you think are reasonable expectations and you’ll start to see those expectations become increasingly doable by your company. If you have an older audience, you might find that print ads, television commercials, and radio spots will still work. Increasingly, these avenues are high-cost and offer a low return on your investment. 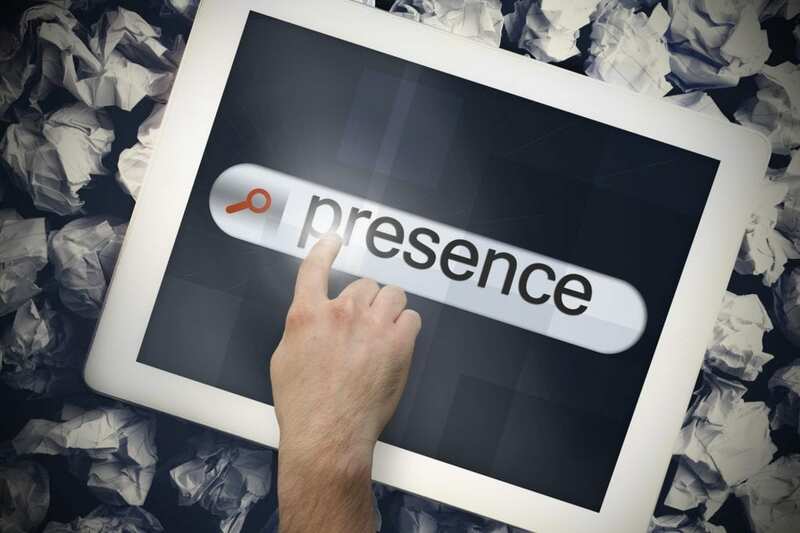 Using digital channels, you can reach customers who are explicitly looking for your products. If you’ve got a younger audience, this is particularly important. When building your website, include lots of keywords and keyword phrases to catch exactly the customers you need. Whenever possible, add your location to your metadata, description, and page titles. Instead of just “Company X” or “Homepage”, you could be writing “Company X – Coffee Delivery Service In Boise Idaho”. You’ll get better results from search engines and ensure your visitors that you’re exactly where they need your help. Enter the name of the type of service you provide into a search engine. If you’re not the first result, don’t sweat it. Your competitors are doing something different but you can one-up them. Search other relevant terms and see which ones are working better for you and which are better for your competition. Start working your competitors’ best terms on your own website and social media posts. Speaking of social media, keep an eye on your competitors’ social media accounts. Follow the same people they follow. See which local businesses they’re not already connected to and start getting to know those businesses. By creating connections with other businesses, you’ll be able to build a community around your services that will help grow your audience. See what kinds of things your audience is posting about on social media. Post about things that interest them and are related to the things they write about. See which sorts of posts get the most engagement from your audience and start writing more posts like that. Having lots of fresh content is the best approach for any small business. Show your products in use, out in the world, and alongside other complementary products. Show your audience the ways they could be benefiting from your products. If you notice that your audience is engaging with your competition at certain events, at certain holiday, or during different times of the year, follow suit. Anywhere your target group is looking for products like yours, you could be connecting with new customers and winning over new loyalists. Your target group won’t be one static group using one social media platform and buying your product for one reason until the end of time. Your target group is going to be growing and changing over time and you need to grow and change with them. If you’re looking for more ways you can expand your reach to your target audience, check out our guide to more marketing tips for an audience in Boise.